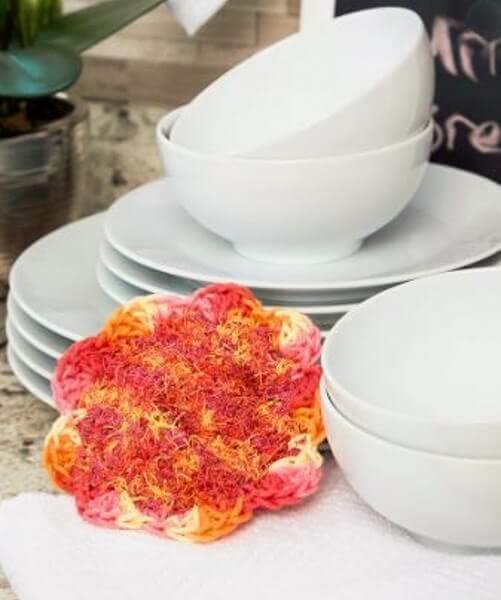 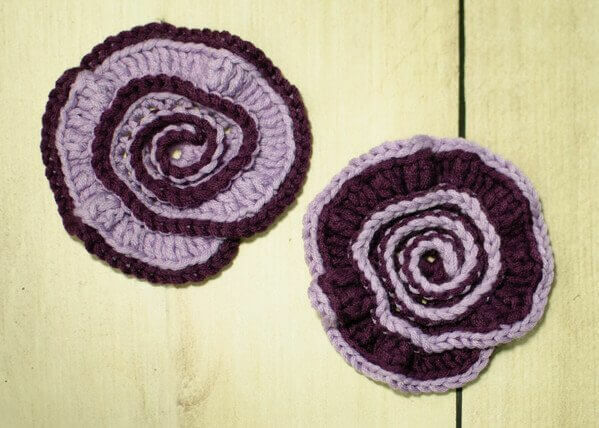 Crochet flowers are perfect for adding a unique touch to your decor and accessories. 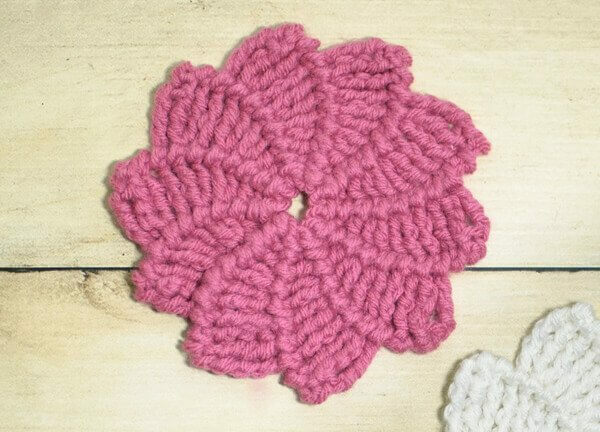 So whether you looking for how to crochet a flower to add a pop of color to your home or a small crochet flower pattern for a baby hat, you are sure to find some inspiration in the free crochet flower patterns below. 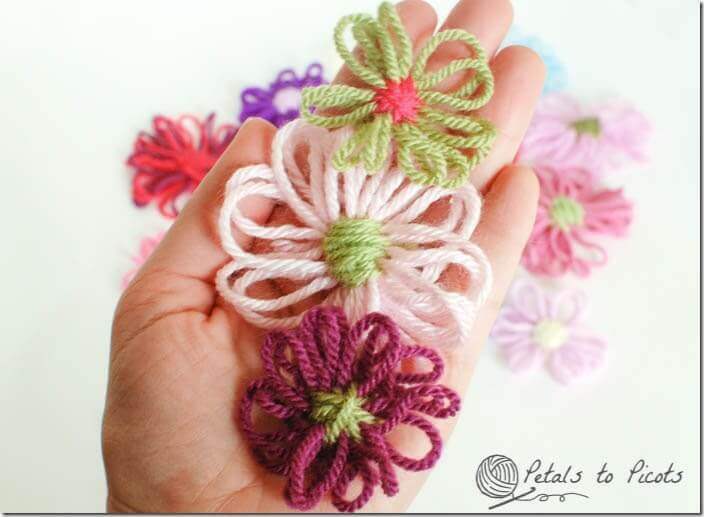 Be sure to click the Pin button below to save this page. 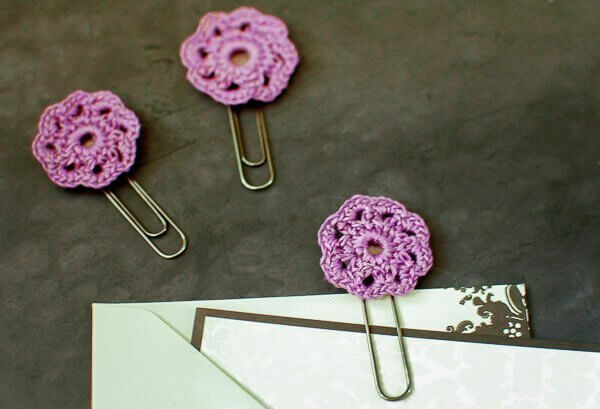 Be sure to click the Pin button below to save this page. 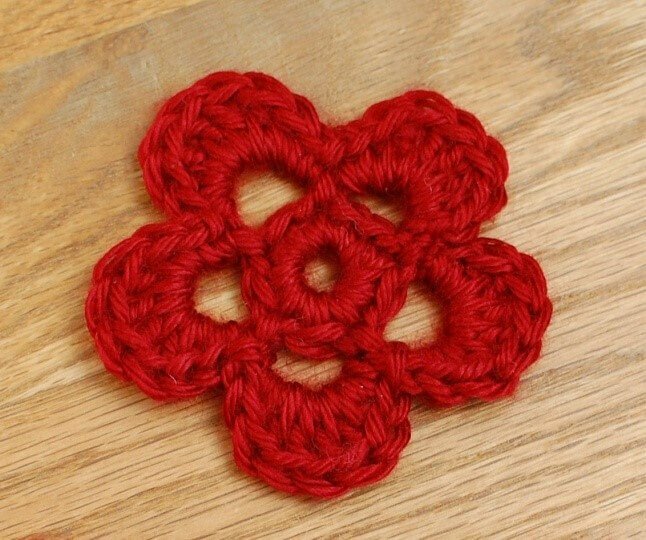 These flower patterns range in difficulty from super easy, like this simple little flower, to a bit more challenging like this popular spiral flower. 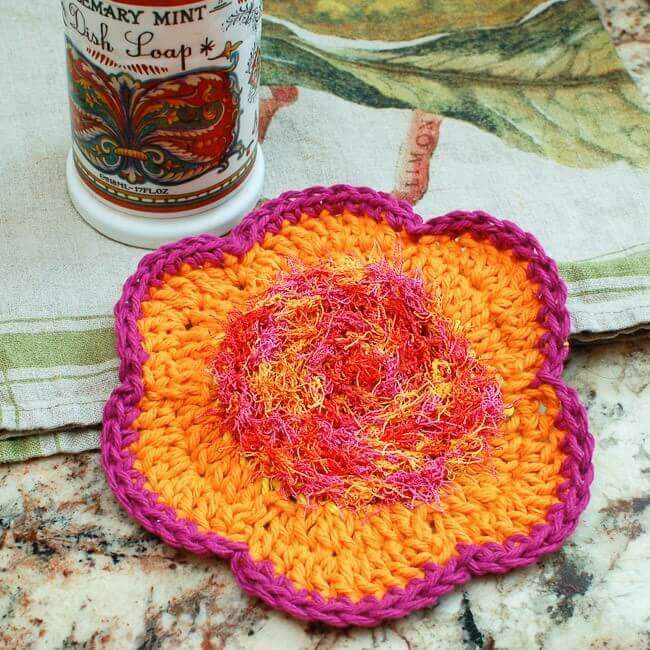 The patterns also range in yarn weights, but never feel limited to what I used in the pattern. 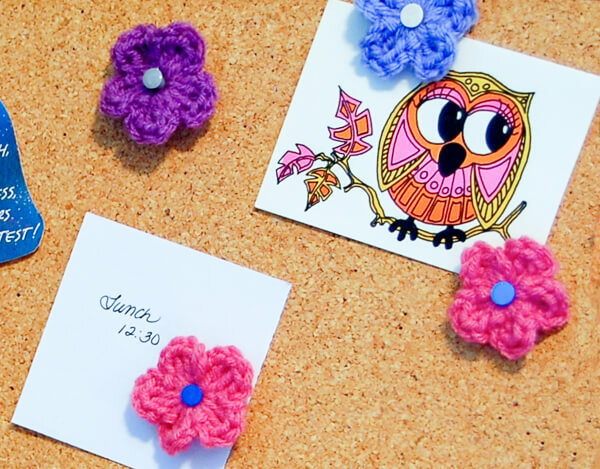 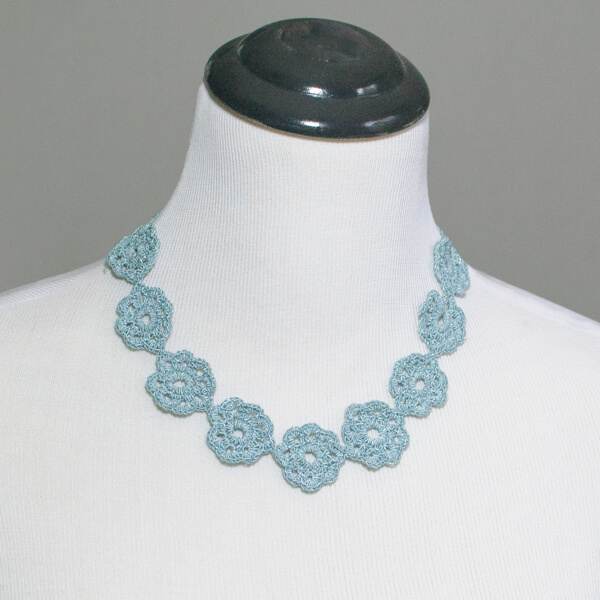 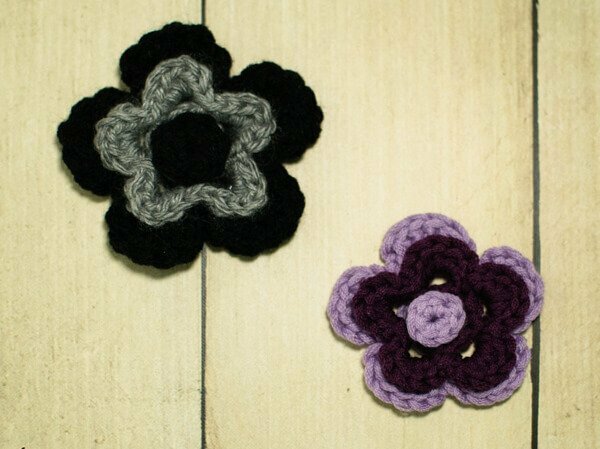 You can create so many variations of crocheted flowers just by switching up your hook and yarn size!